How well is procurement equipped to deal with this economic uncertainty? Starting with the EU referendum decision last year, how many of us have witnessed such a combination of global economic and political events which have created such high levels of business uncertainty. Very few of us have ever experienced a situation like this in our business lives, yet many people from the procurement and supply chain professions believe it will fall on them to manage the inherent risk and navigate their organisations through it. As we’ve asked in previous editions of our quarterly report on the procurement job market, do the skills exist in the profession to get this right? It’s a question we’ve asked in the past about the implementation and use of spend management tools and now we ask it again about supply chain risk, currency hedging and all the associated considerations. One potential source of comfort is the increasing power of technology to help organisations manage the aforementioned risk in their supply chains. For example, the latest generation of the Ariba solution will enable organisations to dig deeper into their supply chains providing all sorts of benefits. Again the challenge is to find people with the knowledge and/or experience to really harness the power of these solutions. Talent: Whilst there is an increased requirement for leadership and digital skills there is limited change in the investment or approach to close the talent gap. With improvements in technology enabling automation, the skills of the past will not deliver the needs of the future– organisations should look to attract and develop the next generation of procurement leaders who will act as innovators, challengers, and digitally minded-thinkers. “The skills of the past will not deliver the future” as Deloitte put it is a message we have been conscious of for some time. The profession needs to grasp this message, invest in training and development if its to continue to thrive in an ever changing world. 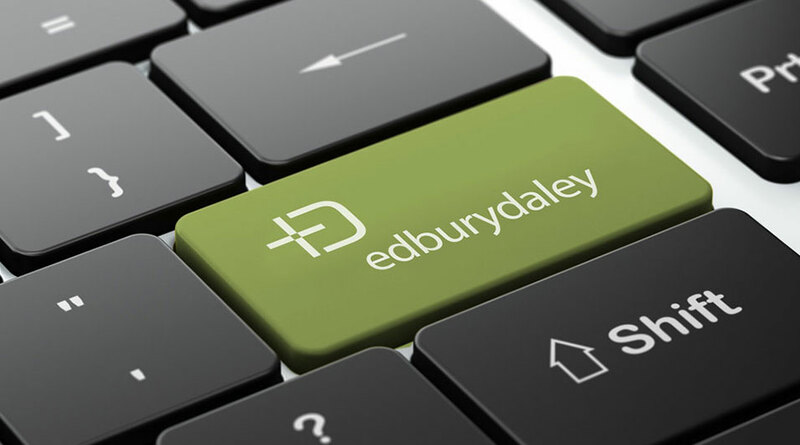 At Edbury Daley we work with companies who need to hire professionals with experience of leading edge technology solutions and the more advanced procurement and supply chain skills we refer to above. As a result of this work and our regular research, we know where to find and how to engage the best people in these areas in conversations about potential career moves.